One of the greatest challenges that new immigrants in Israel face is becoming competent in Hebrew. A method of accelerated learning (where students can make significant progress in a short period of time without relying on memory alone). 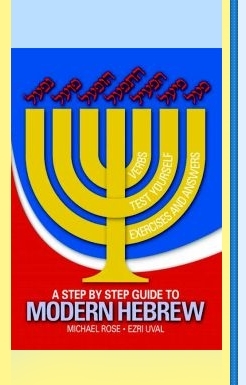 "Modern Hebrew - A Step By Step Guide" describes the accelerated learning method.